R.I.C. 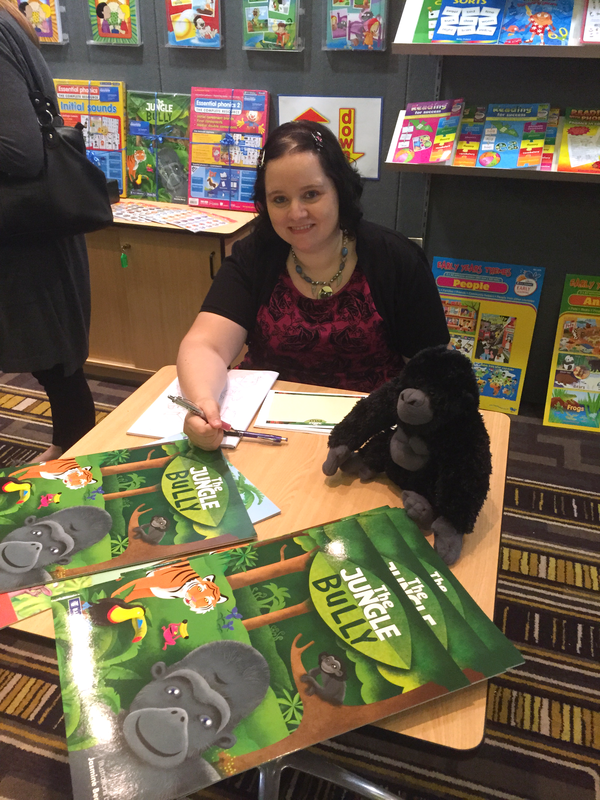 Publications for inviting me to do a signing at the Early Years Conference Perth 2015! < Look who I saw at the Zoo!